Auto Appraisal Network has been serving communities across the country and internationally since 1989. More than any other appraisal company in North America. Auto Appraisal Network brand offers an opportunity that affords you freedom, stability, pride, and most of all, a service recognized across the nation as the "Best in the Business". A national network of professional appraisers developed out of the necessity to complete vehicles appraisals consistently throughout the United States. Headquartered in Southern California, our centralized appraisal report processing ensures a consistent, accurate and professional appraisal report regardless of where the appraisal inspection is performed. 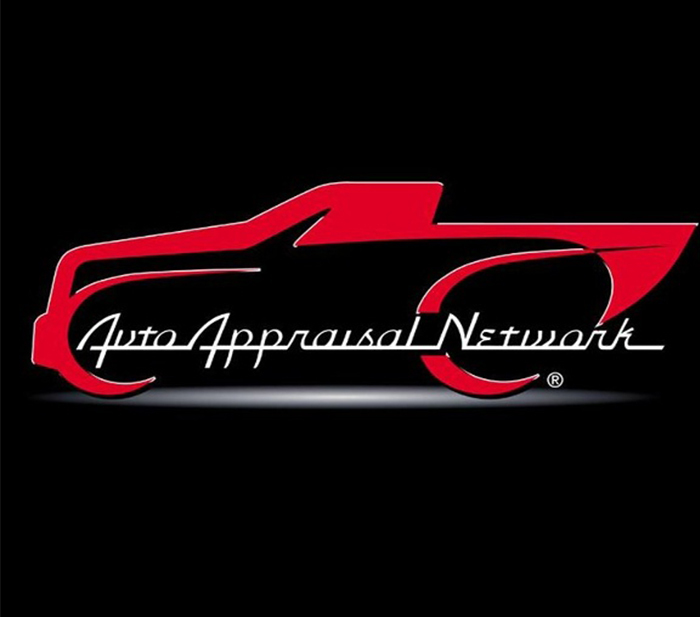 If you are looking for an appraisal business or are trying to start your own home based business because you want to be your own boss then consider Auto Appraisal Network and AutoAppraisalNetwork.com be your portal to this growing market. After experiencing phenomenal growth over the past few years (thanks in part to the Internet), one fact became obvious: this market is growing and we can be at the forefront of its growth. If you join us, you will not only be actively involved in the Classic, Collector, Custom Car, Show Car, and Street Rod business, you will also be recognized and accepted as an appraiser who makes significant contributions to the profession! San Francisco Territory supports a population of 1,439,000. West Texas Territory supports a population of 1.9 million in 107 counties. Tampa, FL Territory supports a population of 4,291,000. Can I add or remove counties from my supported area? What do I need to do to perform appraisals in my local area? 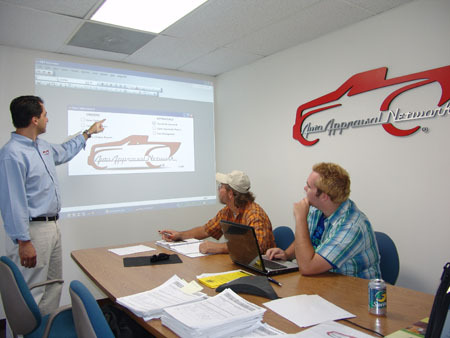 What are the financial qualifications to become a Auto Appraisal Network Certified Appraiser? What do I need to do to become an Auto Appraisal Network Certified Appraiser? What can you tell me about auto appraisal business in my area?